TFF Exclusive! 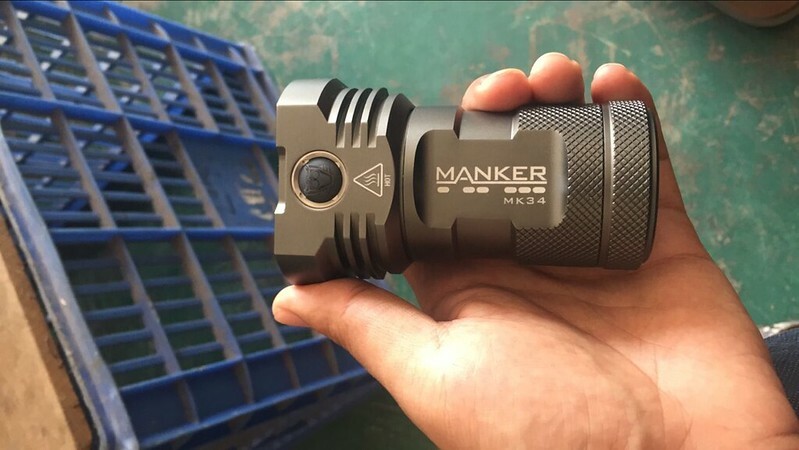 First official information on the new Manker MK34! 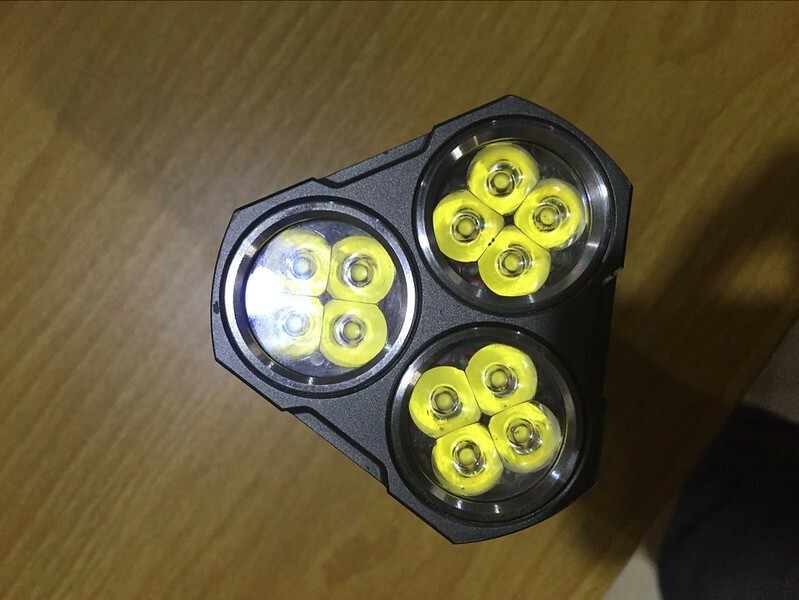 Since some photos of the Manker's newest unreleased model have leaked out on the Chinese forums, Manker has decided to spill the beans on their newest model getting ready for production. I introduce to you the MK34! 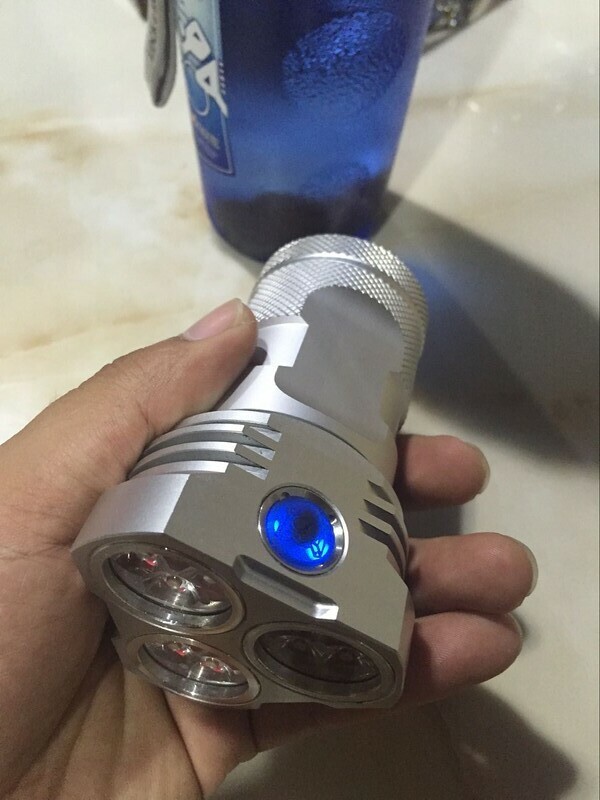 Update 20160727: New photo with neutral anodizing color and full engraving! Loving the color!! Update: Will be available mid-August. Massive output! 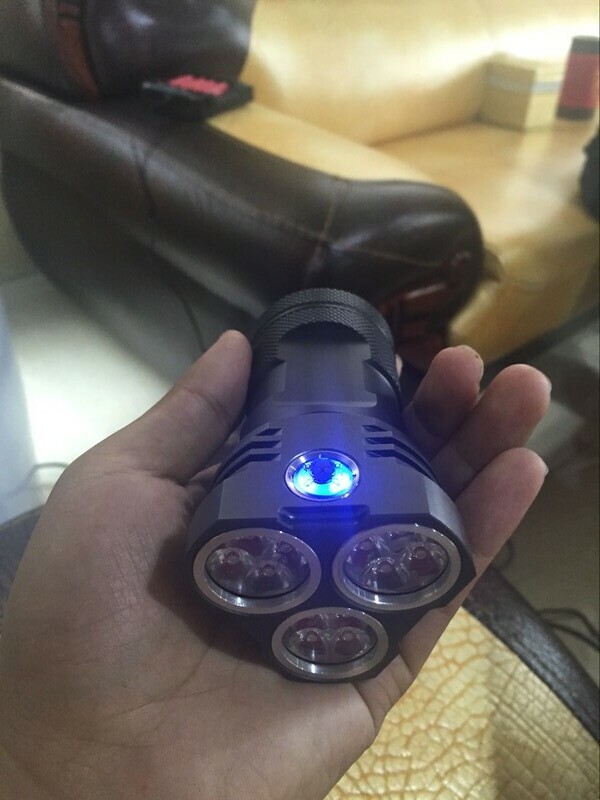 XP-G3 - 8000 lumens! Enough of the specs. More will be released here as confirmed by Manker. On to the photos supplied to me by Manker! 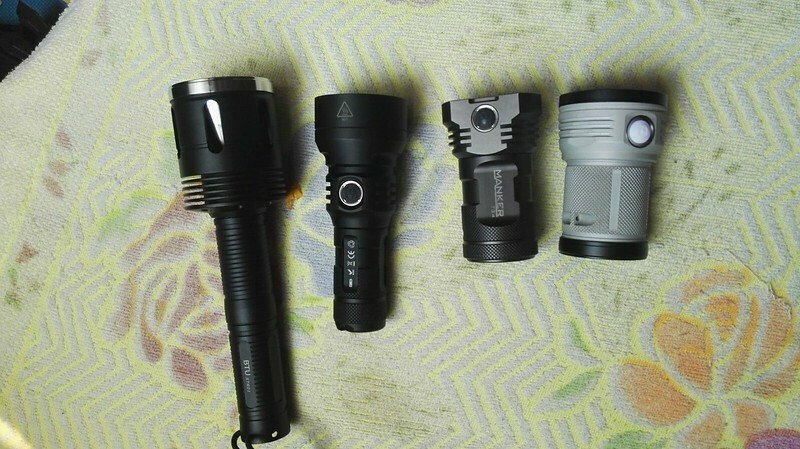 Just judging from the comparison photo I can say the MK34 will be much easier to hold and carry than the Noctigon M43, its closest competitor. The 3-cell design will be much more hand friendly than the M43 which I find to be too fat for it's short size. Runtime may not be as good since it has one less cell but just for comfort I know I will grab for it before I grab my M43. 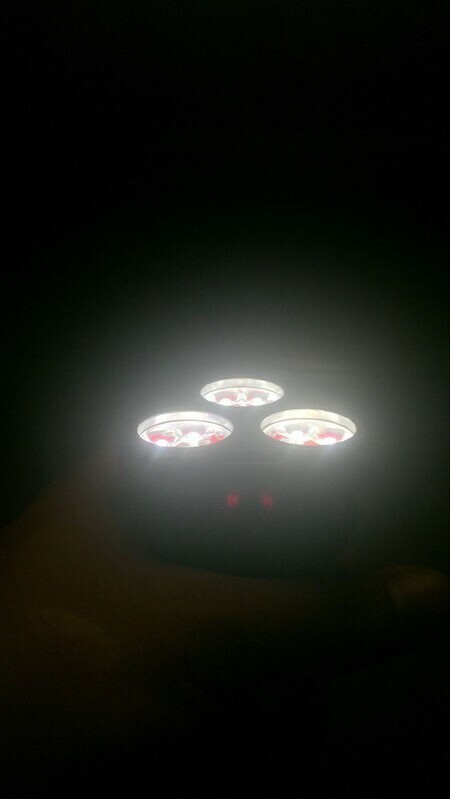 Output with the newest XP-G3 LEDs will provide massive output with a colder tint. 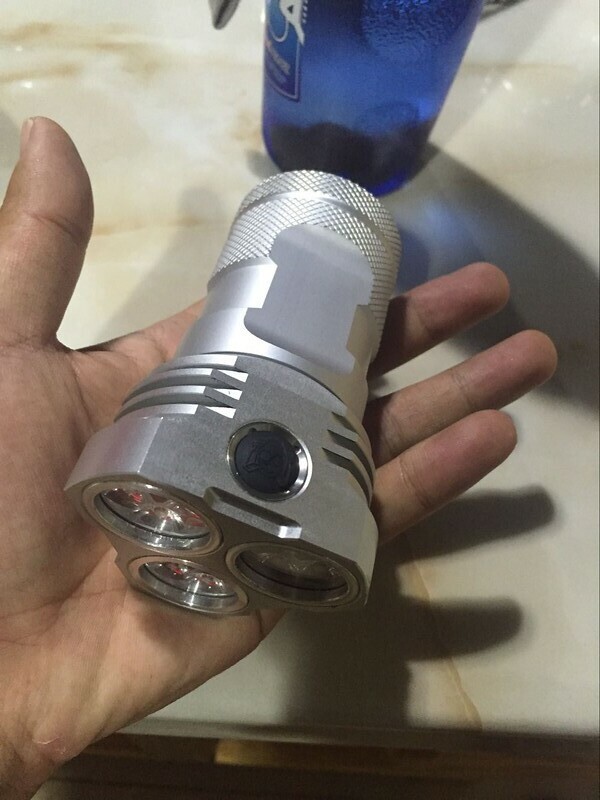 The Nichia 219B version will provide 6000 lumens of High CRI NW tint goodness. I LOVE that dragon's/Sauron's Eye switch. I love it on the U21 and want to see it on all their lights. but that's just personal preference. Re: TFF Exclusive! 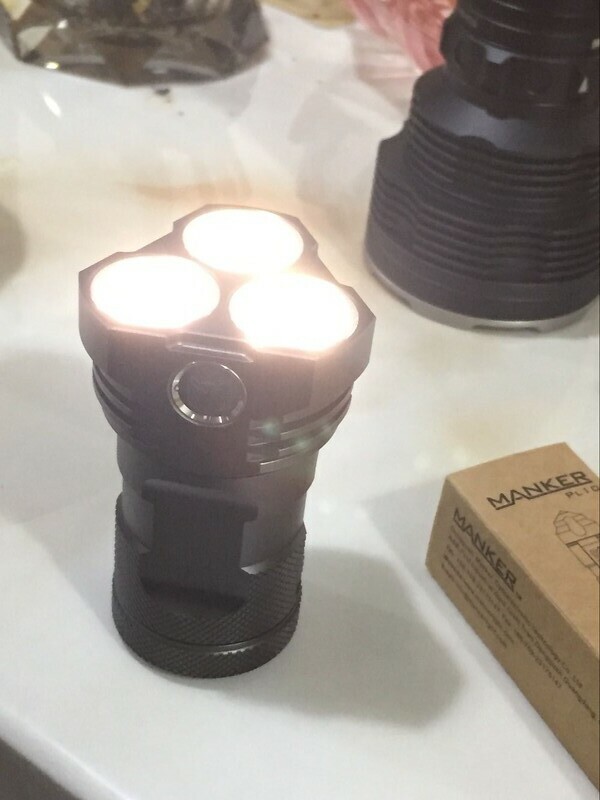 First official information on the new Manker MK34! Awesome! I preferred the whitish color in the T01 but in this model I like the black. 3 more pictures added to the OP. 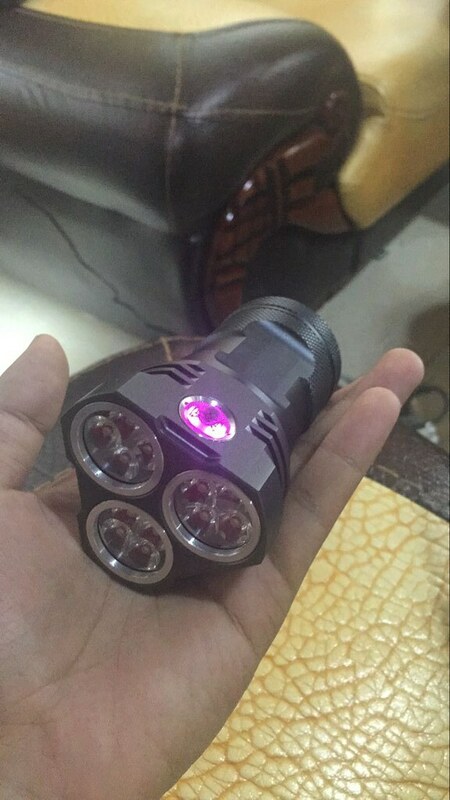 Interesting Manker. Kinda still prefer the design of the Meteor. Latest photo available just added to the OP! Great natural anodizing color! I expect it to be available in both Black and Natural. I know, right? It reminds me of the color on my Black Shadow Terminators, which is my all time favorite. 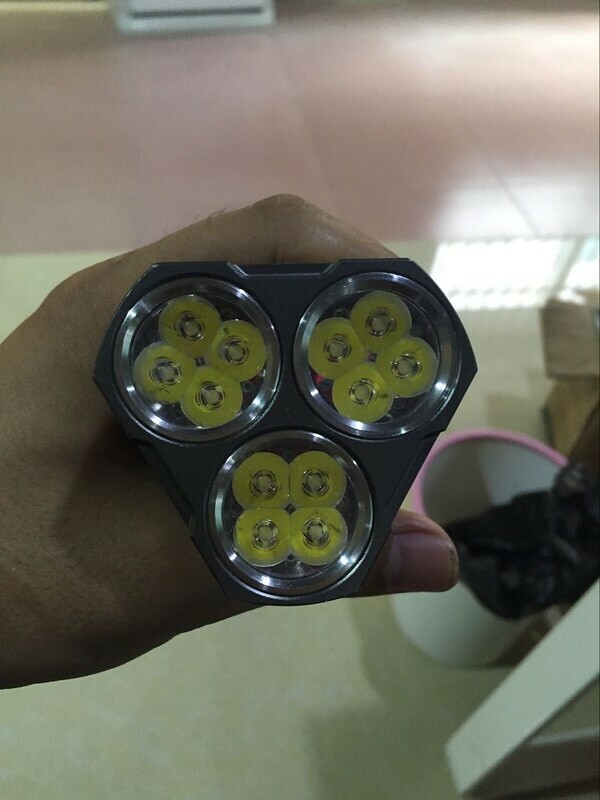 Do the LEDs contour ? LOL! It definitely bears a resemblance to the Norelco shavers but much, much cooler! I cannot wait to get this little monster in my hands. Should you approve, going to buy.